We recently had the opportunity to interview three top trial lawyers. We asked them for their views about the practice of law and about what really works at trial. Collectively, more than 100 years of wisdom are speaking in these interviews. I couldn't agree more with these trial lawyers’ positions, and over the coming weeks, we will share some of these interviews, edited for clear and quick messages and understanding. These three lawyers, Patrick Coyne, Rob Cary, and Bobby Burchfield, are at the top of their field. Let's hear what they have to say about storytelling at trial. 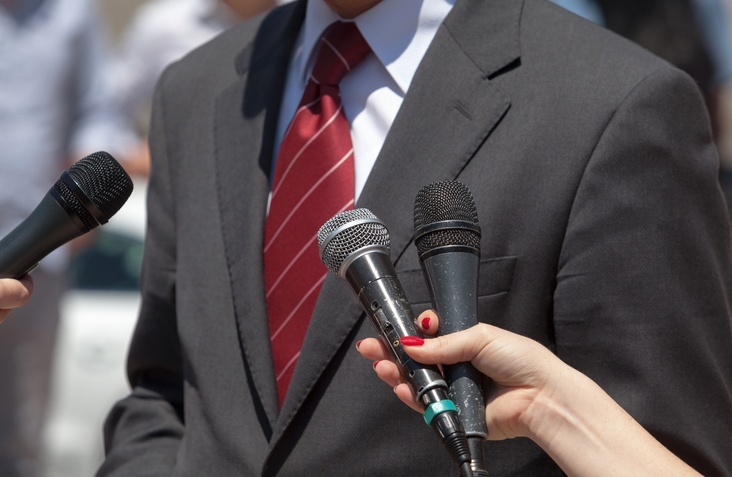 As is clear from the interviews with these top trial lawyers, building a narrative is essential to the consulting work that A2L does, because developing a persuasive narrative is essential in the modern trial. All too often it's overlooked or only considered at the eleventh hour. We've written about storytelling extensively in articles like 5 Essential Elements of Storytelling and Persuasion, Storytelling Proven to be Scientifically More Persuasive, $300 Million of Litigation Consulting and Storytelling Validation, and Winning BEFORE Trial - Part 3 - Storytelling for Lawyers. And we've even created a compendium-style book of articles related to storytelling - it's a free download. Finally, if you happen to miss last week’s A2L Consulting storytelling webinar delivered by A2L's Managing Director of Litigation Consulting, Tony Klapper, and attended by nearly 500 of your peers, you can now watch a recorded version here.